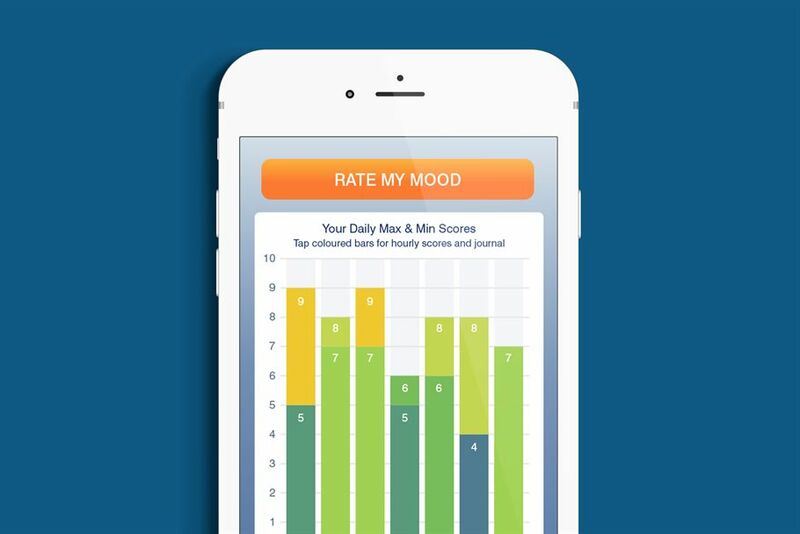 Mindful mood tracking makes us 'appy! 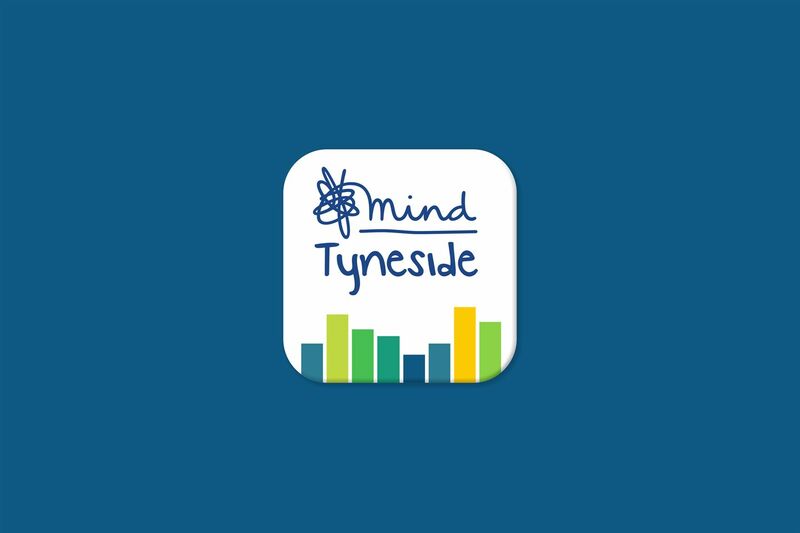 When Tyneside Mind asked us to pitch for a digital solution to help people manage their mental health and wellbeing more effectively, we did a little happy studio dance then got to work coming up with ideas. The result was The Tyneside Mood Tracker. 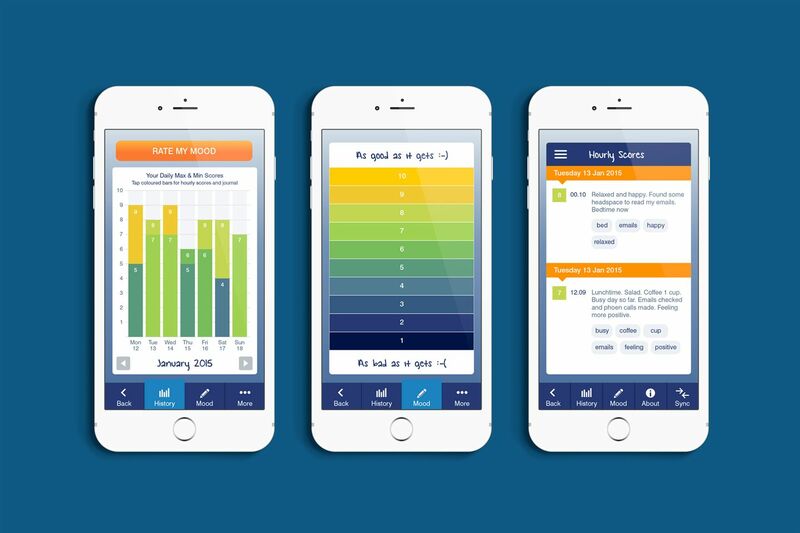 Using the application, users can recognise and track patterns in their behaviour by rating their moods on a scale of 1-10, adding journal entries and tracking significant repeating words and behaviours using the hashtag feature. Tyneside felt that the tracker came at an important time for mental health as the charity recognised that many people in society were ‘falling through the gap’. 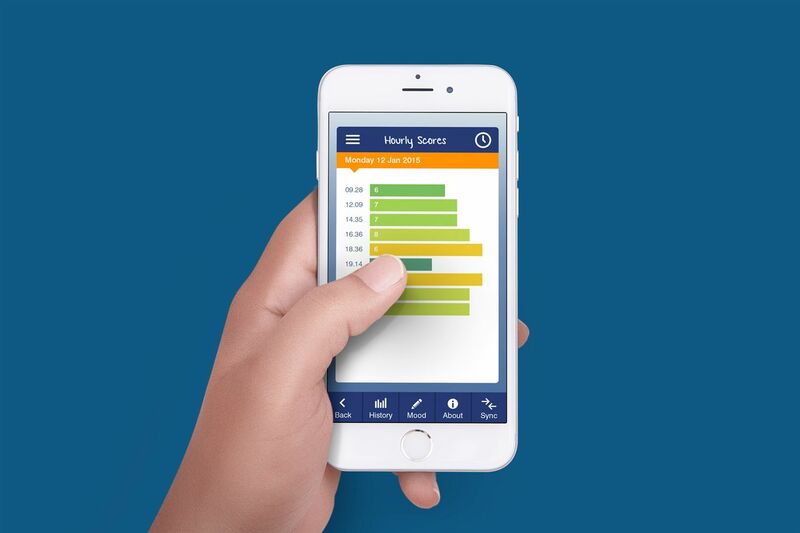 Over a 50,000 moods later the app now has several new features such as push notifications and PDF reporting. In addition, a version of the system is being specially adapted to support emergency service workers dealing with the imense preasures of their day to day life.